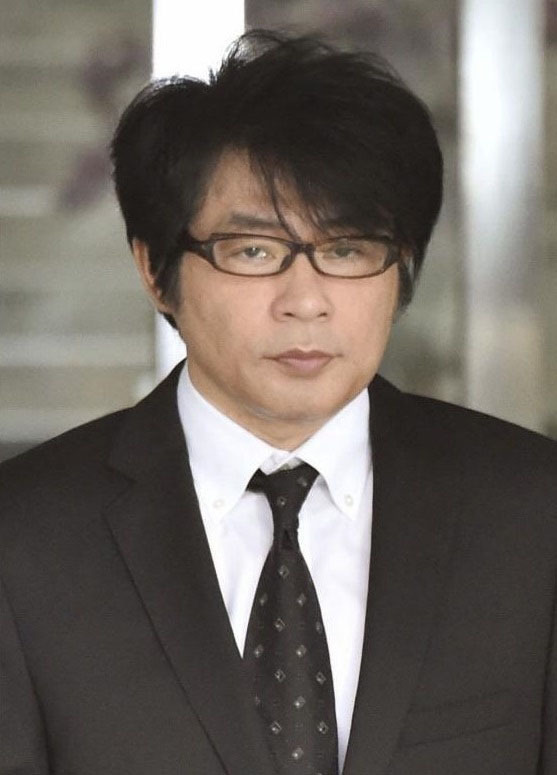 The arrest of pop singer-songwriter Shigeaki Miyazaki, better known as Aska, for alleged use of illegal stimulants, which came only two years after a suspended prison sentence on similar charges, has underscored the difficulty in helping drug addicts to rehabilitate. Experts have called for the government to offer a comprehensive rehabilitation program that would enable patients to receive sufficient support. Authorities said they did not notice anything resembling a syringe, which is used to inject stimulants, when they met with Aska in his living room. 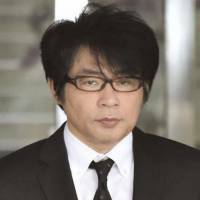 Police said Aska was incoherent at that time and voluntarily submitted a urine sample that later tested positive for stimulants. He received a three-year prison sentence in September 2014, suspended for four years, for drug possession and use after being arrested in May that year. According to the National Police Agency, around 11,000 people were charged last year with violating the stimulants control law. Of these, 64.8 percent were repeat offenders. By age, 72.2 percent of the offenders in their 40s had prior arrests on similar charges, while 83.1 percent of those 50 or older were repeat offenders, the data showed. People who resort to using illegal drugs tend to be poor at building relationships with others, said Oji Kobayashi of Kanagawa Psychiatric Center. The high numbers of repeat stimulant offenders suggest they could be facing difficulties in seeking out rehabilitation. According to Kobayashi, many feel isolated from their family or friends once they are arrested. For celebrities, he added, fears that they might be forgotten by the public could also trigger their flight to illegal drugs. Offenders in their 50s, who typically work in higher-level positions at companies, are believed to turn to drugs in an attempt to ease work-related stress. They often have few peers to consult regarding work and many are better off financially, meaning easier access to expensive drugs. Drug-abuse rehabilitation often requires years of treatment, Kobayashi said. But there is no system in Japan that provides sufficient support to addicts after arrest, something that stands in stark contrast when compared with the U.S. and other countries.